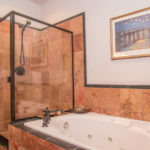 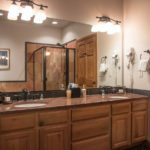 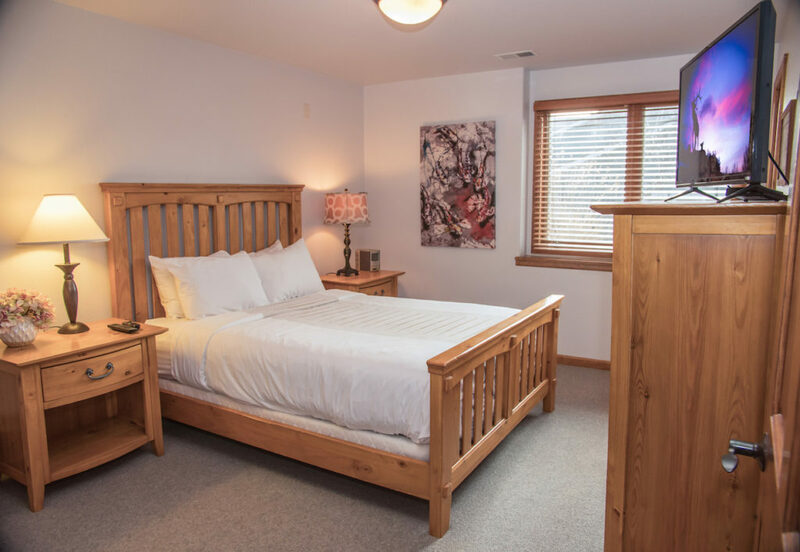 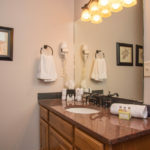 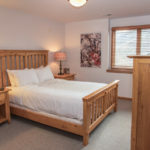 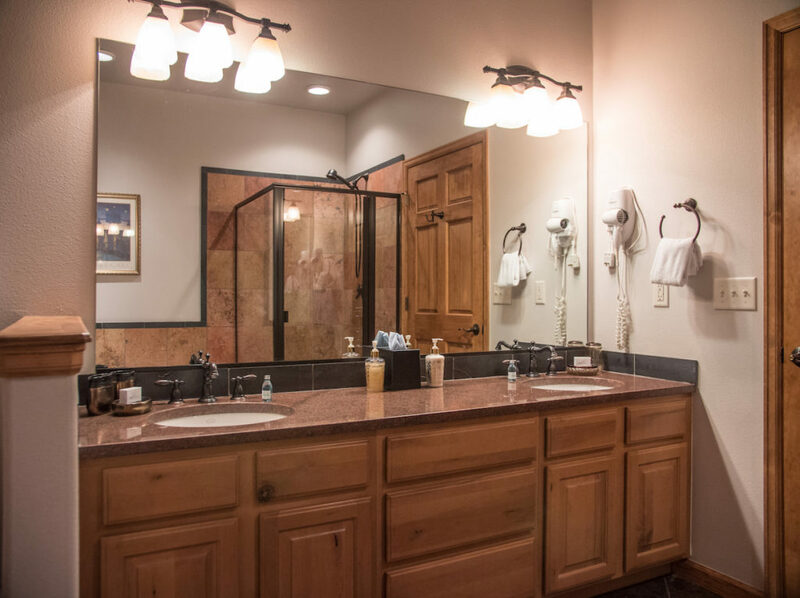 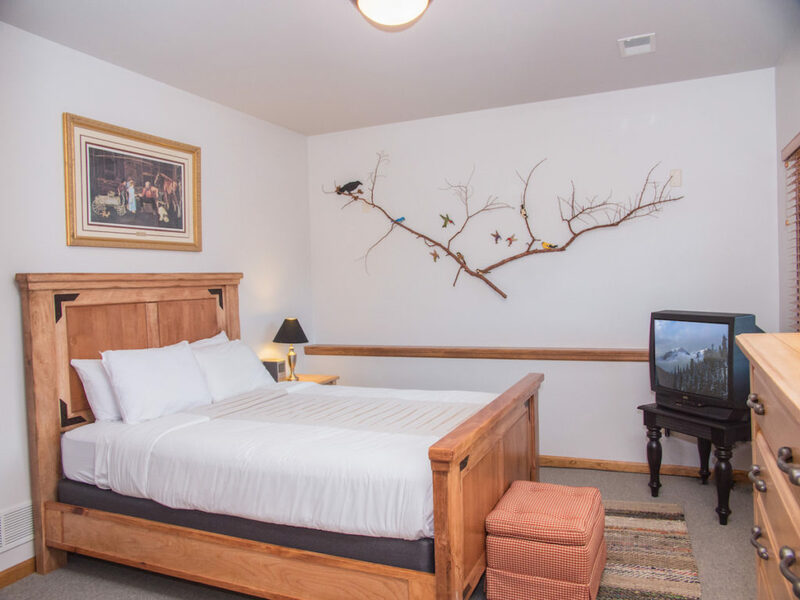 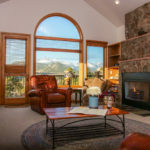 Immerse your family in luxury in this spacious and scenic four bedroom condo that is perfect for a family get together and sleeps 8-10 comfortably. 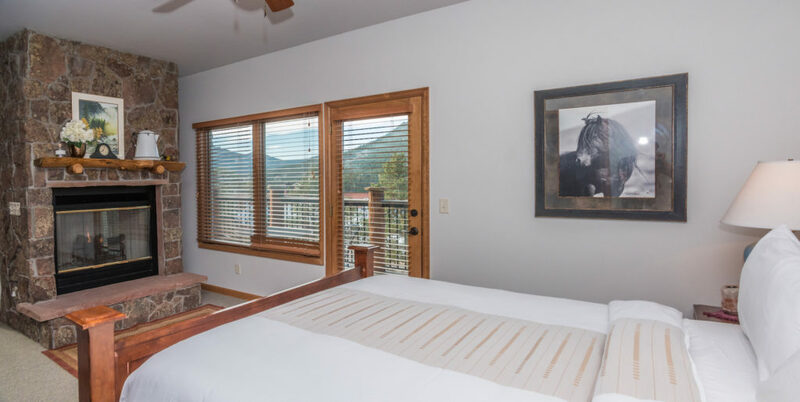 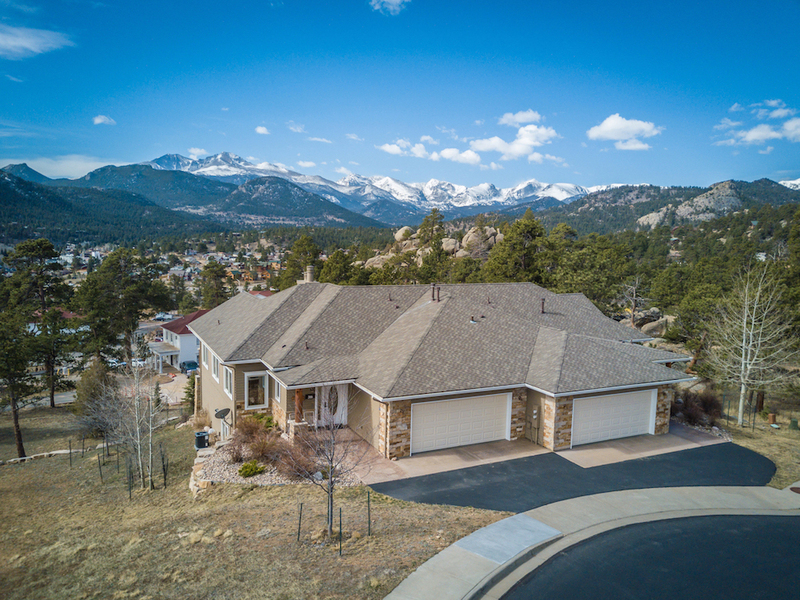 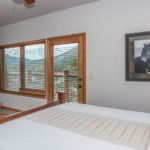 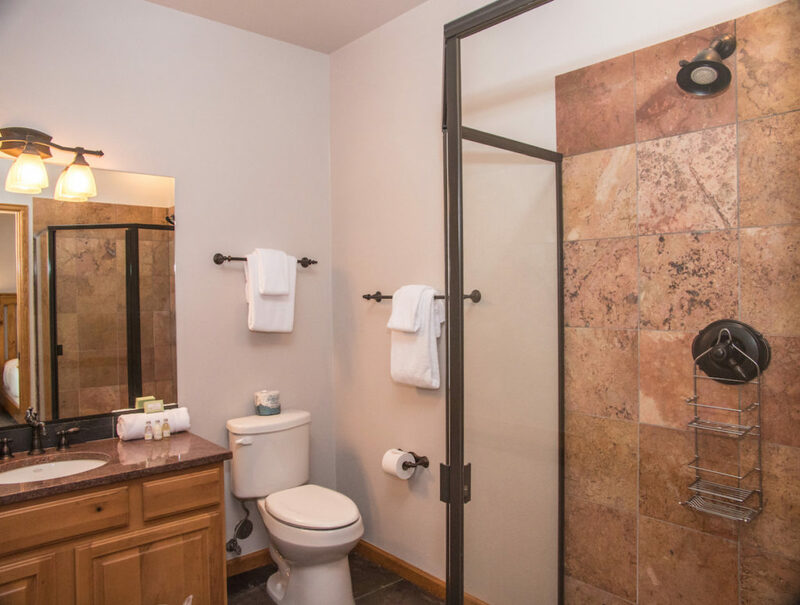 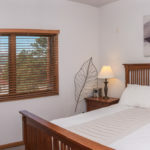 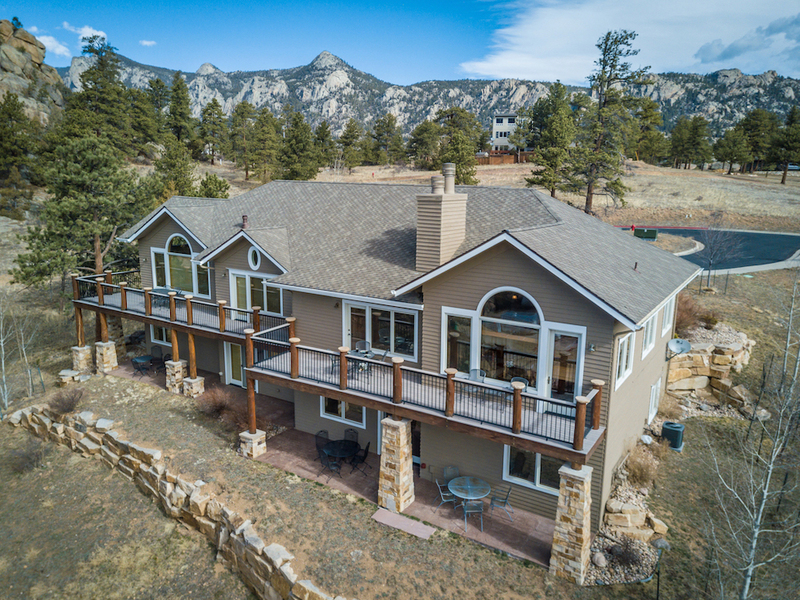 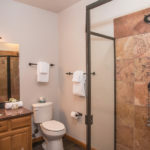 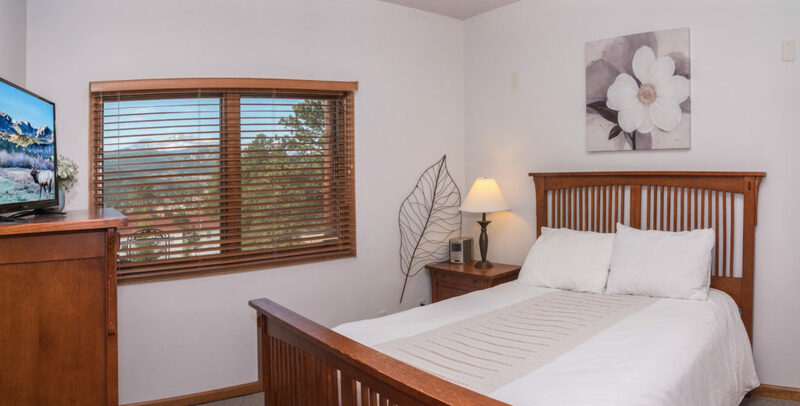 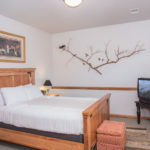 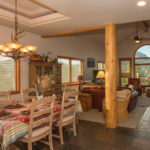 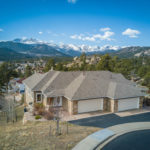 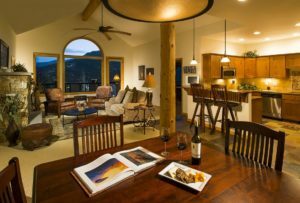 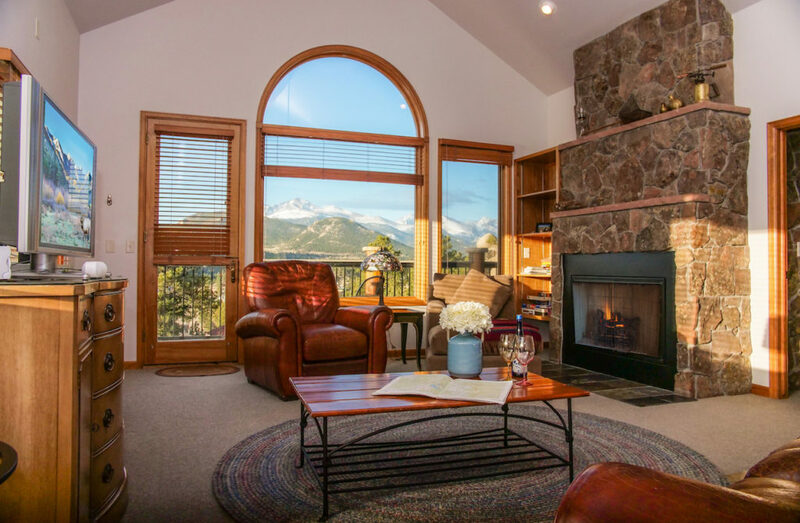 Enjoy the exceptional views of Long’s Peak, Downtown, and Lake Estes from the spectacular great room, the upper deck balcony, the ground level patio and three of the bedrooms. 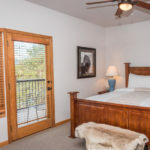 Central air conditioning and ceiling fans throughout will keep you cool in the summer, while a fireplace in the great room and Master Bedroom will warm you in the winter. 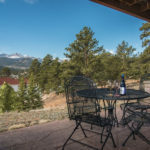 Working? 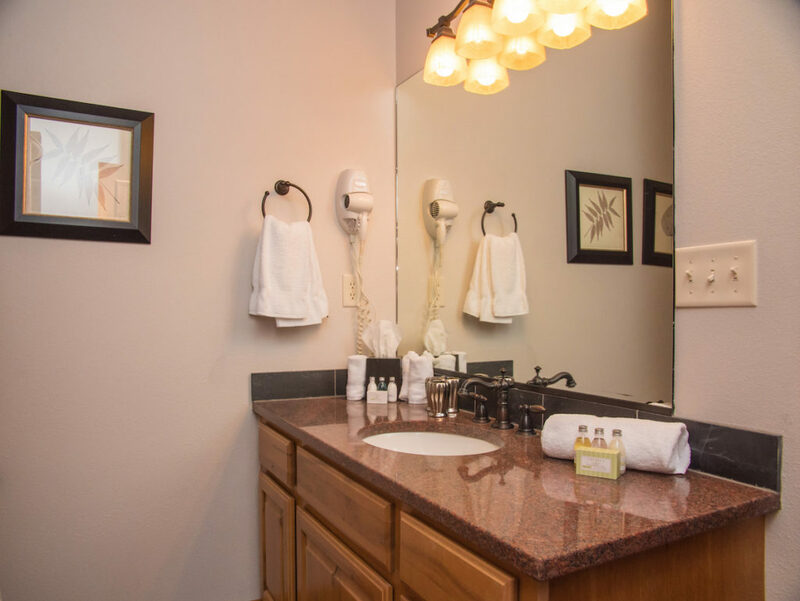 This unit features supplemental unit-specific high-speed wifi that keeps you connected to home. 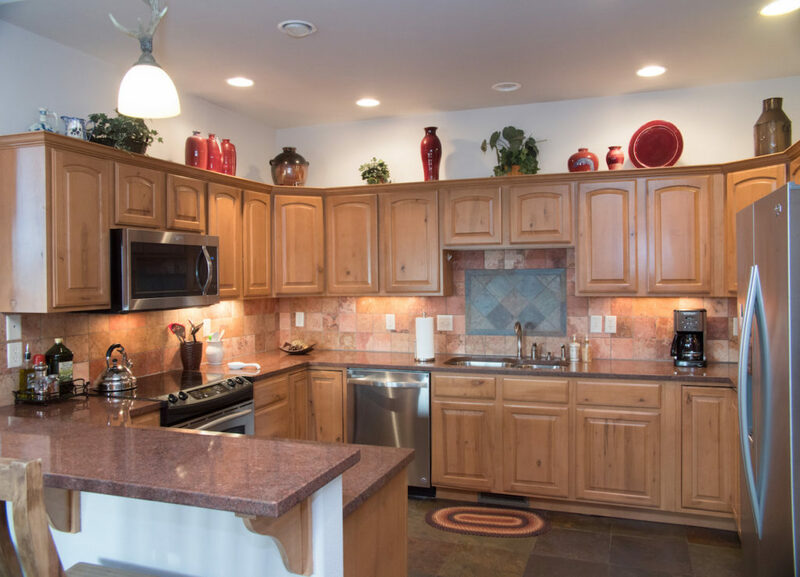 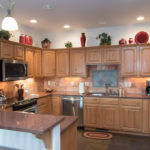 A chef’s dream, the gourmet oversized kitchen features all new stainless appliances, granite countertops, and is large enough to accomodate multiple chefs and is stocked with ample cookware. 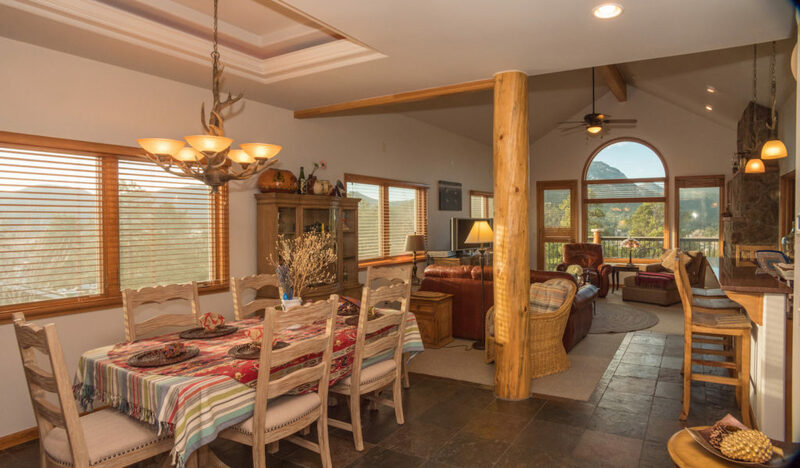 Dine inside or out, with a designated dining area that seats 6-8 comfortably. 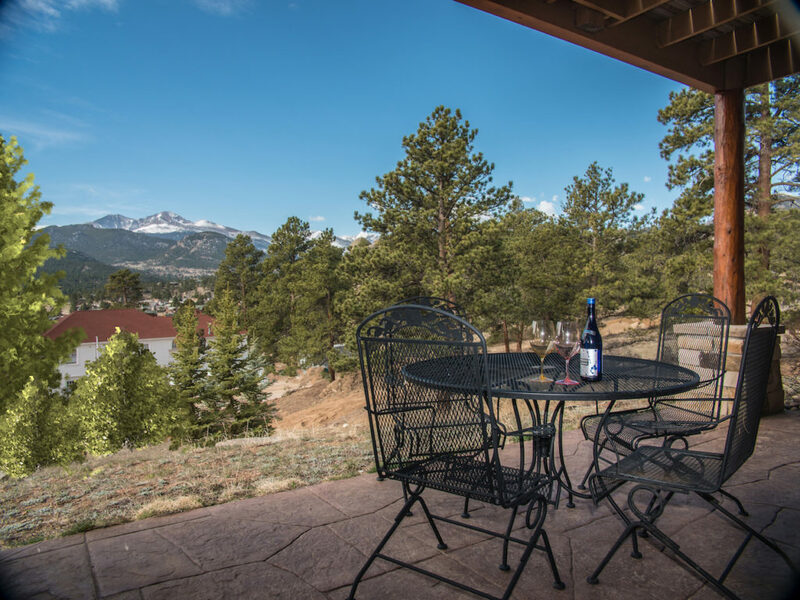 The upper deck Balcony and lower level patio offer multiple out door dining and sitting areas to enjoy the view, sunsets, and 4th of July Fireworks. 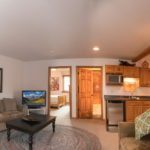 Two football games? 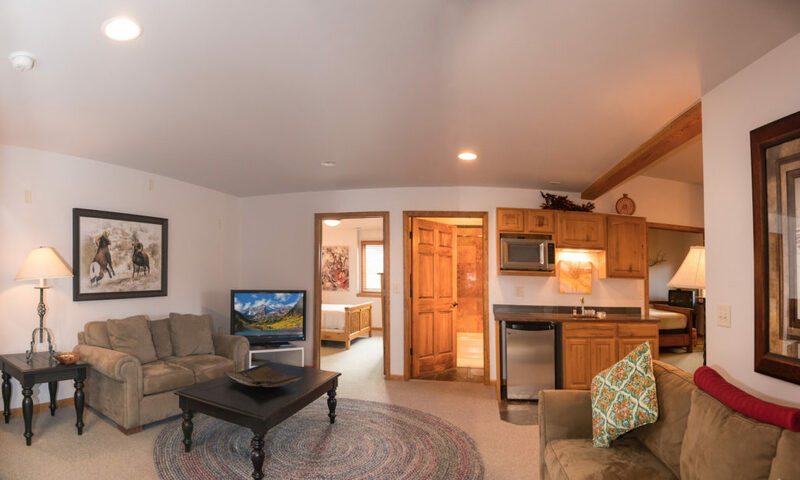 There are six flat screen Tv’s throughout, with the lower level featuring a second great room with fridge, bar sink, and microwave. 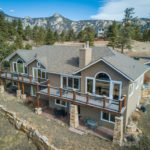 The two car garage and driveway will hold four cars. 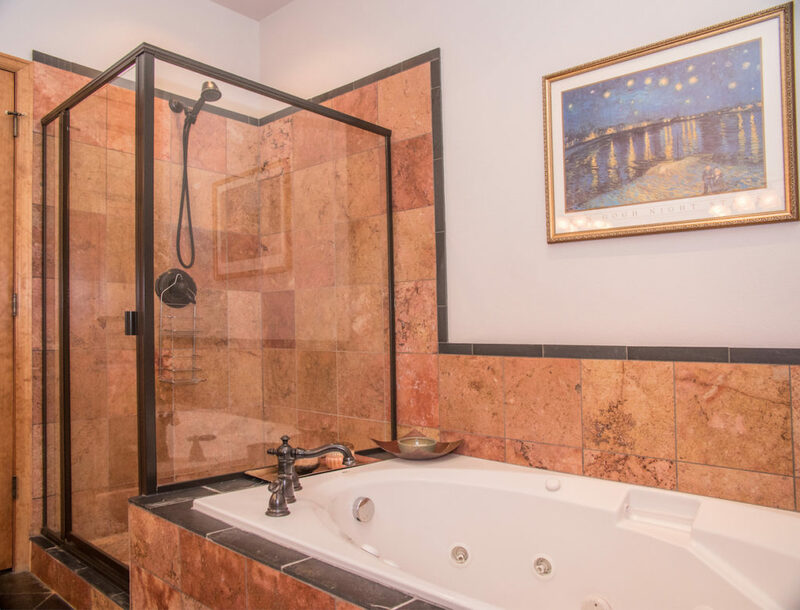 Carefully appointed with art and quality furnishings throughout, this four bedroom, 3.5 bath condo will make you want to stay forever!